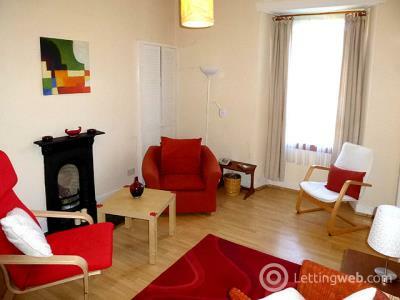 Located in Hillside, just off London Road and within easy reach of the City Centre. 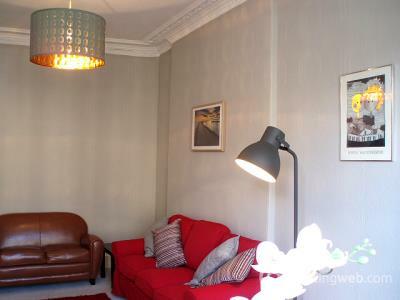 Excellent bus services nearby and a short walk to Waverley Station and the Tram Terminus. 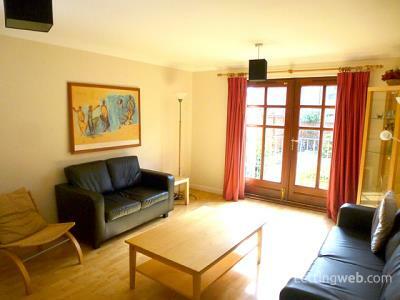 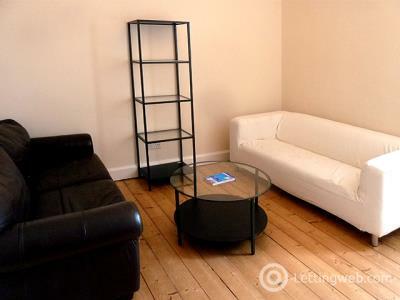 Located in Abbeyhill, just off London Road, in a quiet residential area within walking distance of the city centre. 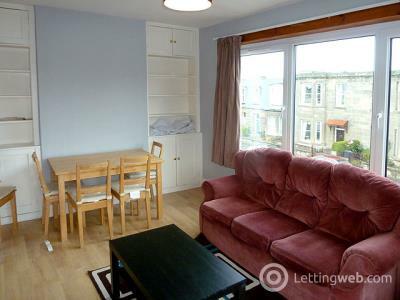 A variety of local shops and excellent transport links on hand. 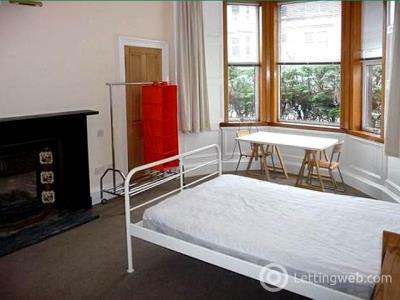 HMO licenced flat in a quiet, modern development just off Leith Walk. 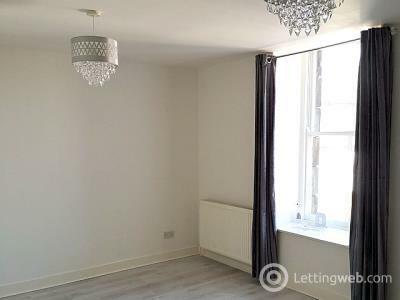 Convenient for a wide range of shops, bars and restaurants with excellent transport links. 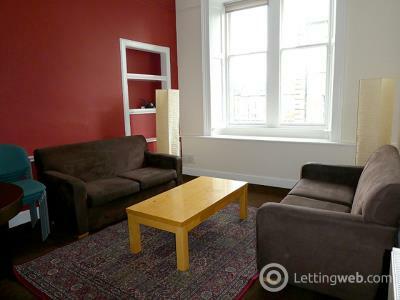 Southside - located close to Surgeons Hall and Edinburgh University. 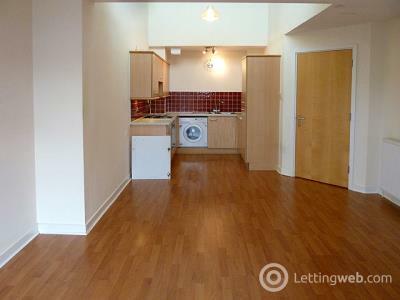 Excellent local amenities and convenient for the City Centre. 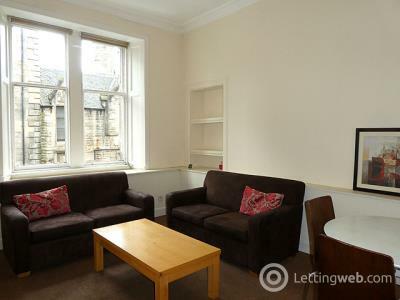 The Pleasance - located close to Quartermile, Surgeons Hall and Edinburgh University. 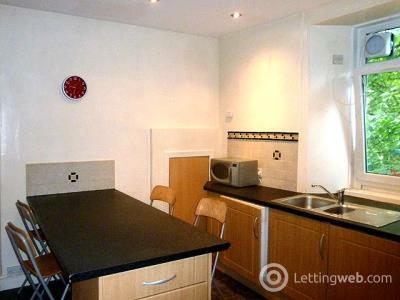 Excellent local amenities and convenient for the City Centre. 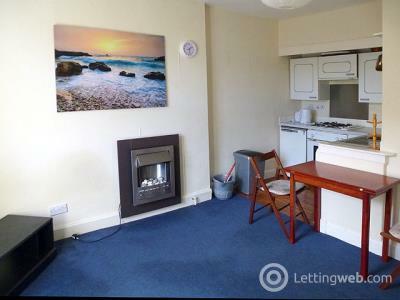 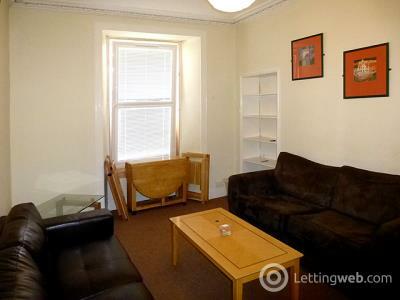 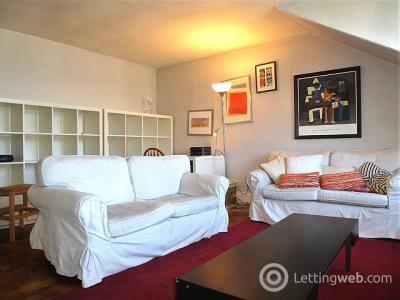 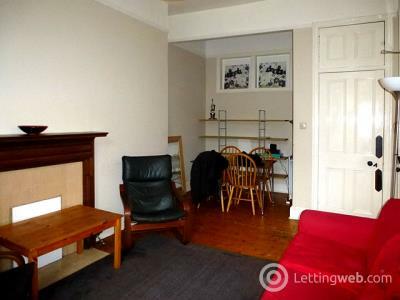 HMO Licenced property located in Tollcross beside The Meadows and ideally situated for Edinburgh and Napier Universities and Edinburgh Art College. 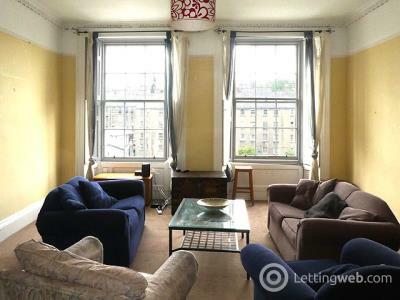 Located in Abbeyhill,a short walk to Holyrood, Arthurs Seat and the Old Town, with excellent bus services to the City Centre and main universities. 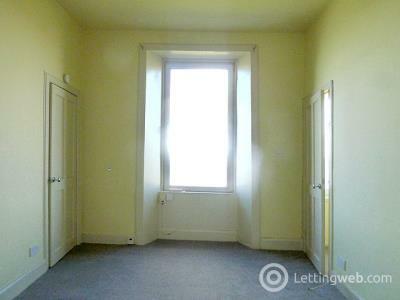 Spacious New Town property with excellent local amenities. 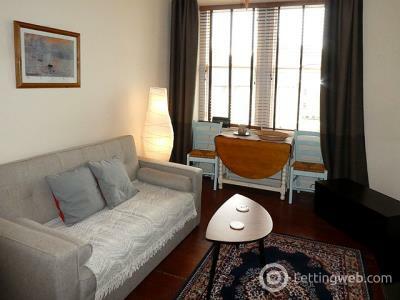 A short walk to the railway station, tram terminus, and a variety of bus routes.